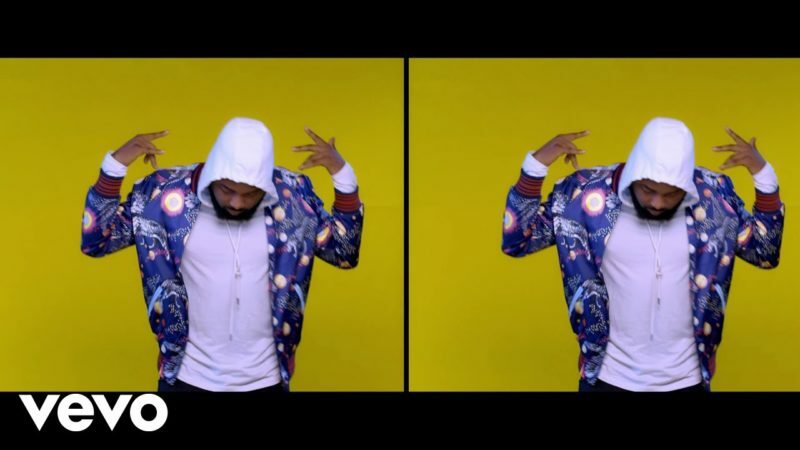 Watch new VJ Adams – Define Rap Ft. Ice Prince, Vector, Mz Kiss, M.I. Abaga & Sound Sultan video here! Popular TV personality & rapper VJ Adams unleashes the video to his single “Define Rap”. “Define Rap”; a hitting rap – bar for bar vibe produced by Tiwezi. It features top Nigerian music acts like Ice Prince, MI Abaga, Vector, Mz Kiss & Sound Sultan. Video was directed by Avalon Okpe. Watch and enjoy VJ Adams – Define Rap Ft. Ice Prince, Vector, Mz Kiss, M.I. Abaga & Sound Sultan below!